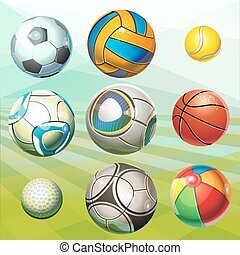 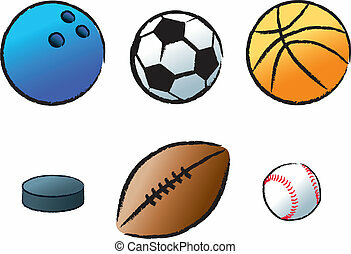 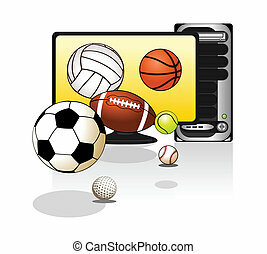 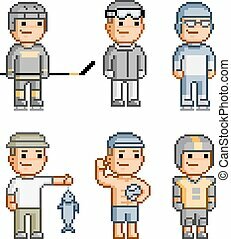 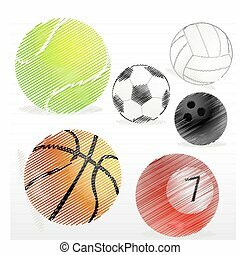 The objects used in various popular sports. 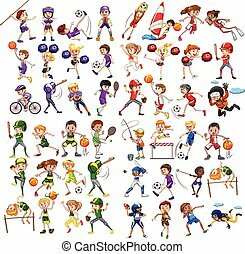 Various sports people basketball running happy character. 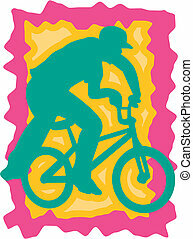 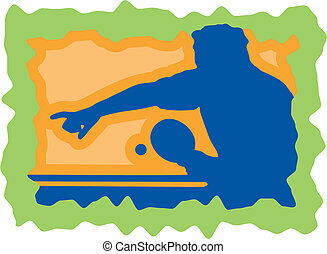 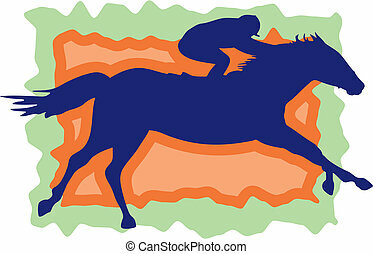 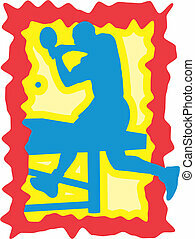 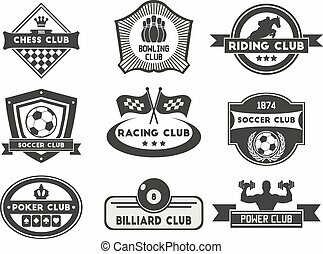 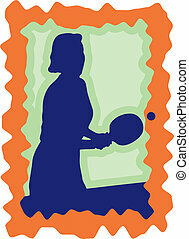 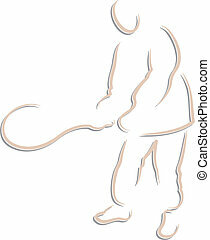 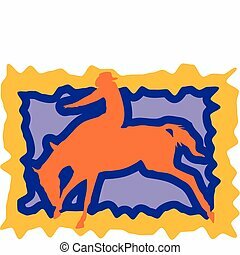 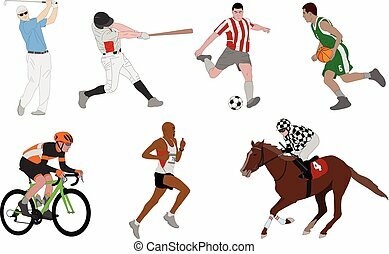 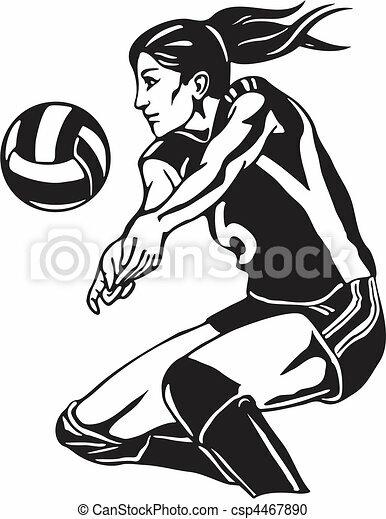 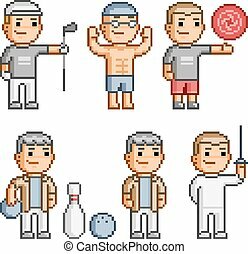 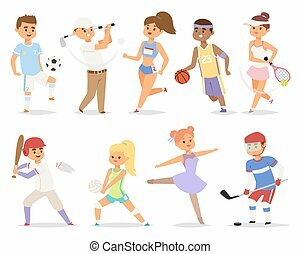 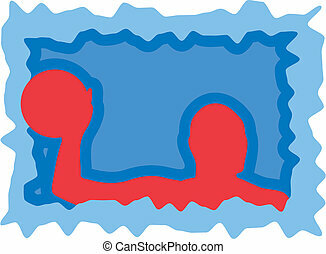 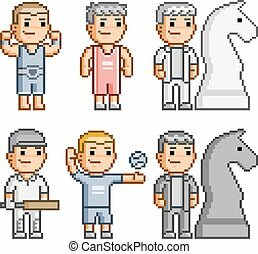 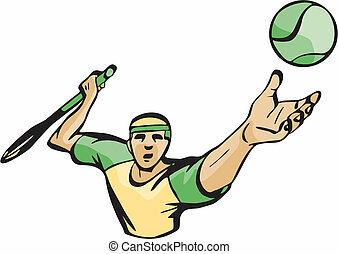 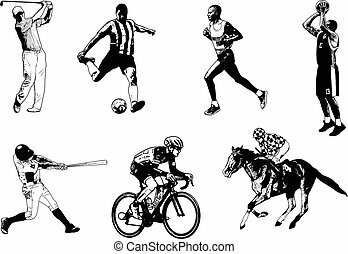 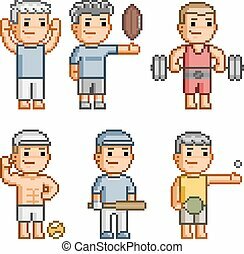 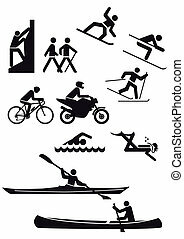 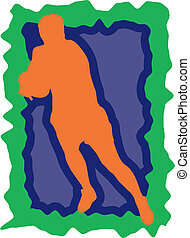 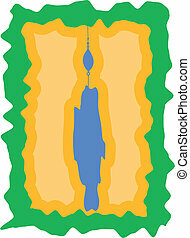 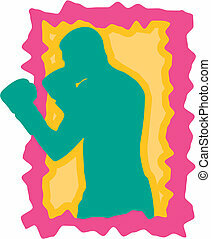 Isolated on white background sport people adult male exercise. 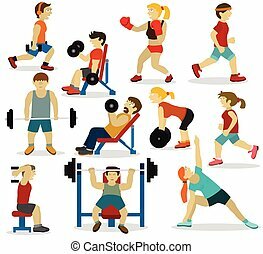 competition set group fitness girl sport people runner training.